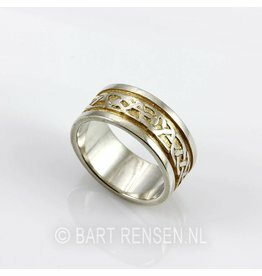 Home / Rings / Weddingrings in gold and silver. 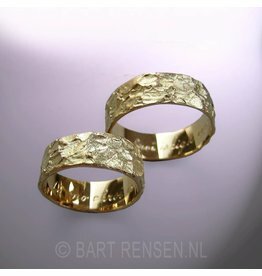 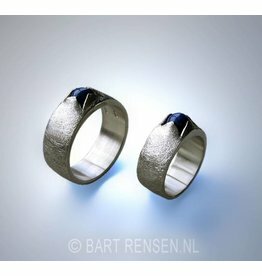 Wedding rings from our own atelier. 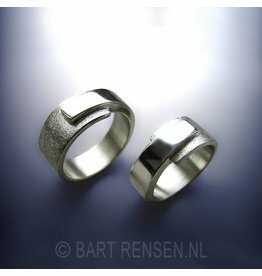 We now have a part of the collection of wedding rings standing in the shop, and this will be further expanded. 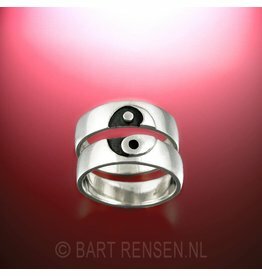 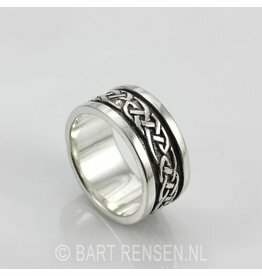 Often relationship rings exported to personal wish. 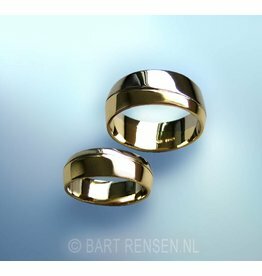 Quotation can be done after personal consultation on what your needs are. 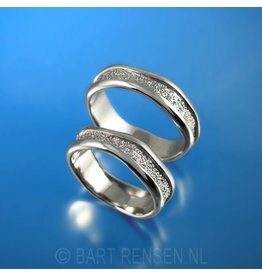 You can always make an appointment without obligation and come by to inquire about the possibilities and to view the available examples. 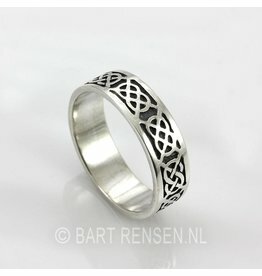 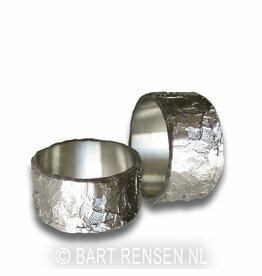 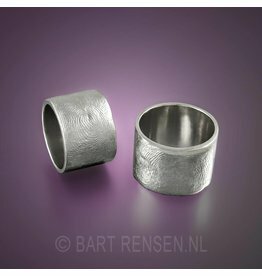 Silver rings with irregular contours, with sunken structure. 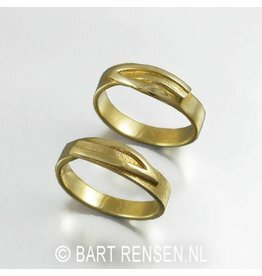 (price per pair). 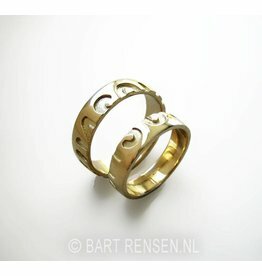 Gold and Silver Wedding Rings designed and made in our workshop. 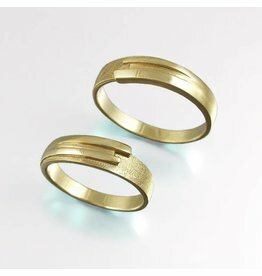 Wedding rings are also made to order. 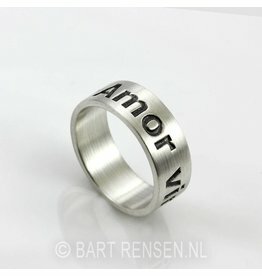 Silver Ring with text: Amor Vincit Omnia - Love conquers all. 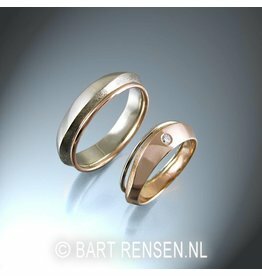 Gold and Silver Wedding Rings designed and made in our workshop._x000D_Wedding rings are also made to order.